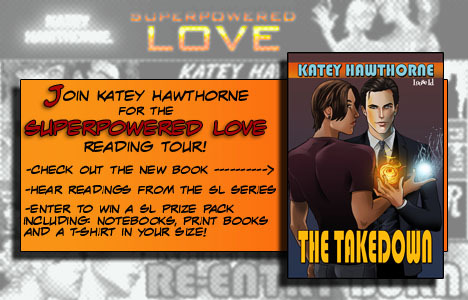 Thanks so much for everyone who dropped in for the Superpowered Love Reading Tour. It was a bit of an experiment--including the first use of my webcam for anything not D&D related. The winners have been randomly selected and notified, and hopefully their shirts will come quickly so I can send their prize boxes off to them soon. There's more post-Takedown release fun coming up next month, too! But in the meantime, have a great Canada Day and Independence Day, my North American friends. 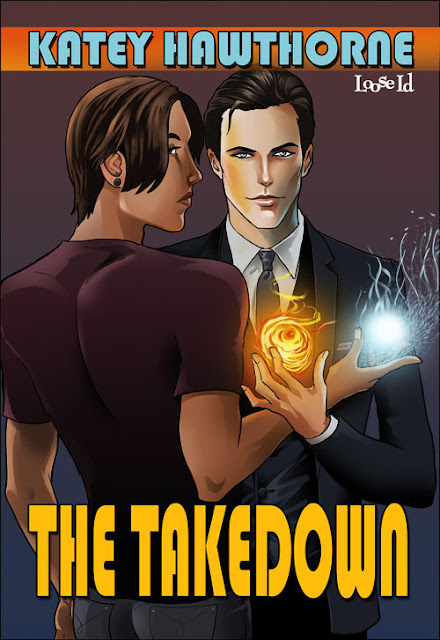 The Takedown is Live--Come Hear me Read! The blog tour has also begun, and today at Scattered Thoughts and Rogue Words, there's also vid of me reading from The Takedown. 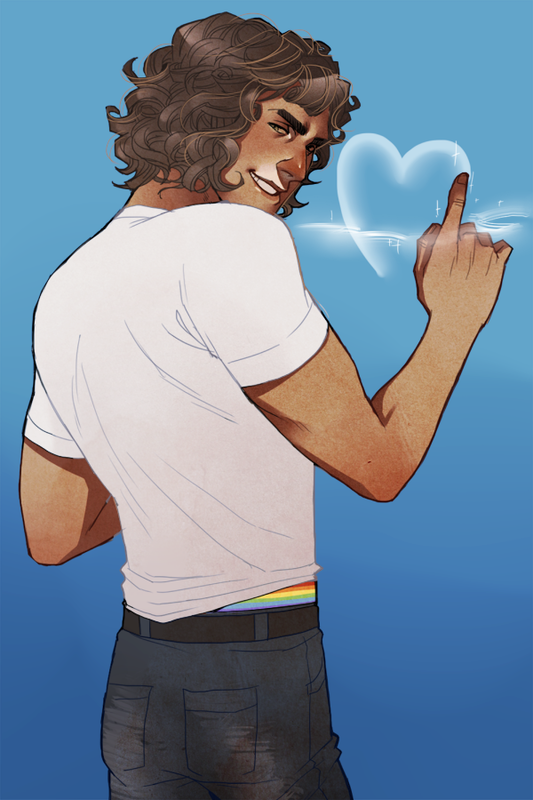 There's also the Rafflecopter giveaway, so be sure to comment on the post (and this one!) and say hi for your chance to win all kinds of good stuff. In only semi-related news, The Takedown is ready for all your pre-order needs at both Loose Id and Amazon, with another perfect cover by P.L. Nunn. Brendan, buddy. You are looking fine AF. 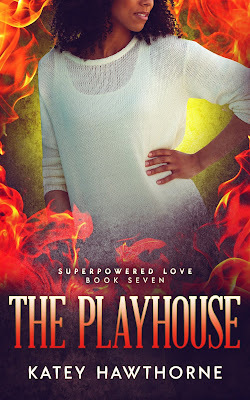 To celebrate its release on Tuesday, I'm starting a different kind of blog tour. One that involves me making dorky youtube videos of readings from all the books in the series, one at each stop. I'm gonna start with The Takedown and hop around from there, so follow along for fun--and prizes! 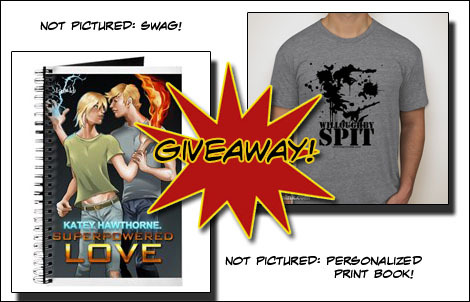 Enter to win one of two Superpowered Love Prize Boxes!